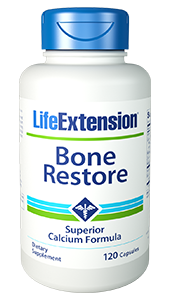 Life Extension Bone Restore is designed to support bone density and strength. 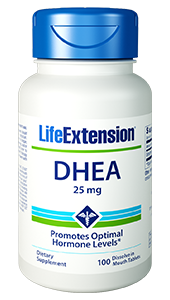 Provides 700 mg of calcium along with other needed nutrients such as super absorbable magnesium oxide, boron, zinc, silicon, manganese and vitamin D3 needed for healthy bones. Purchasing this product today earns you 17 DR Reward Points! With old age our bones require larger and larger quantities of certain nutrients to maintain their natural strength and stability. Many aging Americans fail to consume large enough quantities of vitamin D, calcium, and other crucial bone health nutrients through their dietary choices alone. If you are one of those experiencing any manner of bone health complication, then supplementation of these vital nutrients may provide the necessary nutritional support. Vitamin D Deficiencies are becoming ever more common in Americans across all age groups. A 2006 study indicates that a quarter of the population consume a less than adequate amount of this crucial vitamin each day, with 8% of the population at severe risk of deficiency.1 Vitamin D is essential to developing and maintaining healthy bone density. As such, deficiencies in this nutrient could contribute to a number of serious health complications involving the structure and function of bones throughout the body.2 If you are experiencing any bone health issues or other health concerns tied to vitamin D deficiency you may want to ask your healthcare practitioner about testing for a deficiency and counter-acting with supplementation. Vitamin D is difficult to obtain for the body to process from food sources. The primary way our body increases its supply is through exposure to sunlight which the body is able to use in the process of vitamin D synthesis. Those who lack exposure to sunlight, or those don’t regularly consume milk and other animal products, are particularly at risk of having a deficiency. It’s also worth noting that an adequate supply of vitamin D is thought to improve the body’s ability to utilize calcium. Calcium gets a lot of attention for its bone health support properties, but it isn’t the only mineral which is important for maintaining strong and healthy bones. There are a number of trace and essential dietary minerals which are necessary to consume in daily recommended doses for the long-term health of bones and joints. The most important of these minerals are magnesium, zinc, manganese, silicon, and boron3 – all four of which are contained in this supplement. Most of them are difficult to obtain from food sources and may require supplementation as a means to achieve consistent daily intake. 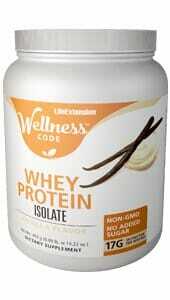 Other Ingredients: gelatin, vegetable cellulose (capsule), vegetable stearate, maltodextrin, corn starch. Fruitex B and OsteoBoron are registered trademarks of VDF Futureceuticals, Inc. U.S. patent #5,962,049. DimaCal and TRAACS are registered trademarks of Albion Laboratories, Inc.
Malate is covered by U.S. Patent 6,706,904 and patents pending. 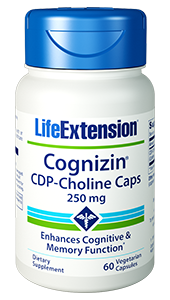 Take four capsules daily, or as recommended by a healthcare practitioner. Scientific studies suggest calcium supplementation in divided doses with food in the morning and evening may yield the best results. Maintaining an optimal vitamin D blood level also helps maximize calcium absorption.